But is Skype sale more critical for auction site? 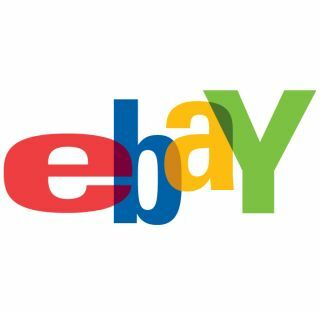 Auction site eBay is hitting the headlines for all the wrong reasons, with disgruntled sellers planning a major boycott on 1 May and hints from chief executive John Donahoe that it may look to sell Skype. Donahoe’s decision to make eBay more online shop than flea-market brought unpopular changes to the way in which the site works, with one in particular causing huge consternation among the army of online sellers. Previously, sellers have been able to respond to negative comments about their online shops, but the decision to stop this practice, in tandem with a rise in fees, has left the community apoplectic. There is now a planned worldwide boycott scheduled to make it clear that people are unhappy with the changes. But it appears that eBay’s focus is rather more on the performance of Skype – with Donahoe admitting to the Financial Times that he was considering selling the service that was bought for $2.2 billion – a fee that fell significantly when performance targets were not met. "What we’re testing this year are the synergies," said Donahoe. "If the synergies are strong, we'll keep [Skype] in our portfolio. If not, we'll reassess it." Skype is far from a failure in business terms, with its audience growing and revenues beginning to flow, but the voice over IP (VoIP) service has not been the ‘click to call’ revolution that eBay had hoped for.